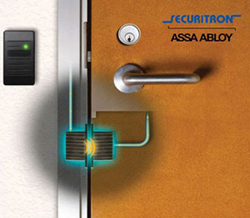 Securitron uses its expertise in electro-magnetic solutions to deliver power in a whole new way. 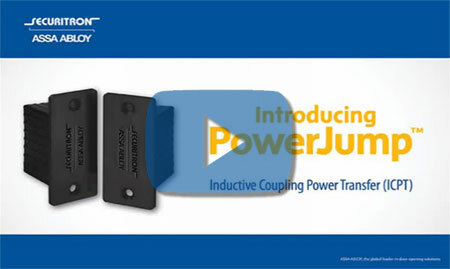 This video provides an introduction to the PowerJump product and how it delivers power by transferring energy across a door gap without wires for an easy-to-install alternative to core drilling the door. Jump the gap with PowerJump ICPT.